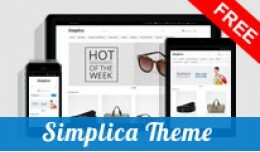 Simplica is simple and clean free theme for OpenCart version 3.x / 2.3.0.2 and 2.2.0.0. 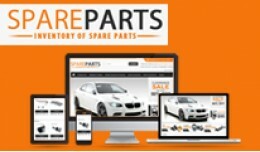 It’s perfect & corporate layout for any kind of web shop. 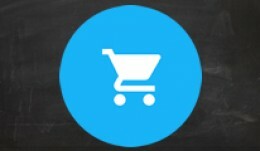 Click here for LIVE DEMO THEME OVERVIEW - Compatible with OpenCart 3.x / 2.3.0.2 and 2.2..
Shoppee Multipurpose Responsive Opencart 3.x Theme THEME OVERVIEW Shoppee is a Multipurpose Ecommerce Opencart Theme for any online Shop(website) such as fashion, digital Market, cosmetics, electronics, games, shoes, sports, watches,Grocer..
Shoppee OpenCart 3.X Multistore Theme (Free Inst..
OCTPL002 OpenCart Theme comes with red navigation on top, responsive design, Slide thumb image navigation for product image on product page, white and light grey color, elegant, give clean profesional look and feels for every visitors. de.. Comments are for pre-sale questions and ratings only. Read the extension store policy. To get support please open a ticket. Thanks. 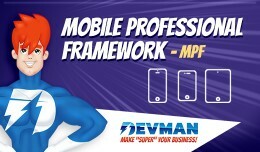 MOBILE PROFESSIONAL FRAMEWORK - THE BEST MOBILE FRAMEWORK TO OPENCART Unique license .. Mobile Professional Framework - MPF - Template O..
Template Name: Fumebuck Fashion Theme The theme is suitable for online Fashion, Food, and Bakery DEMO - Fumebuck Demo =================================================== About Theme Fumebuck is a multi-purpose responsive Opencart th..
Now you can build beautiful pages in opencart for products, catalog, information descriptio.. 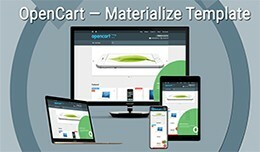 Visual Designer Module (More than 30 building bl..
Now Supporting Opencart 3 version Amazecart Premium Responsive Opencart Theme ------------------------------------------- Amazecart is a multi-purpose e-commerce template suitable for all types of stores(Clothing store, furnitur..
Basecart is free OpenCart theme with build-in Bootswatch feature. Simple and clean design make it well suitable for wide range of stores. 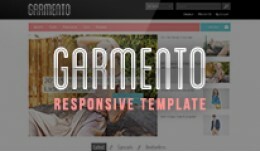 Demo Store Main features * Easy to install * Build with Bootstrap * 17 different color style..
Amazia Premium Responsive Opencart 3.0.2.0 Theme ------------------------------------------- Amazia is a multi-purpose ecommerce template suitable for all types of stores(Clothing store, furniture store, watch store, digital store, sports stor..
Garmento Responsive Premium OpenCart Template Garmento is a responsive, lively and advanced, Premium OpenCart theme that is a perfect fit for any business. It comes with a handy custom module positioned right below the slider where you ..
MultiStore Premium Responsive OpenCart Template MultiStore is an award-winning responsive, multipurpose Premium OpenCart template. 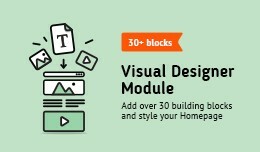 It comes with 9 powerful built-in modules, including a blog, unlimited colors, custom footer, quick view,..
MultiStore - January Contest Winner Responsive T.. Responsive Themes are flexible and resize a website to fit any device : smartphones, tablets, large & small monitors, e-readers, mobile phones, games consoles, and netbooks. 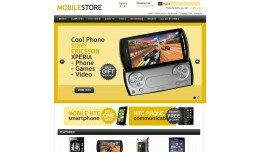 Simple and Elegant Fully Responsive Multi-Purpose Compatible Open..
Live Demo: http://opencart156.websiteskin.com/index.php?demoskin=oc000019 Theme page: https://websiteskin.com/opencart-theme-oc000019-mobile-ochre.html Customers make a purchase on our site, will be able to download the "demo content"..
Materialize template (v.0.80.4) for OpenCart 3.0.x Most of the topics for OpenCart used Bootstrap as the main framework. 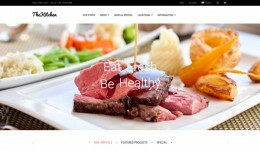 In this theme used the same Materialize CSS framework. 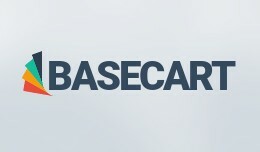 How it looks like Main page Card product Category page De..